This is a little teaser for All-over-IP Business Forum 2019 addressed to brands that are willing to shape the future of their customers. We invite you to take action now, towards emerging segments that are quickly gaining traction. On November 21, the 11th All-over-IP 2018 international exhibition has been launched in Moscow. 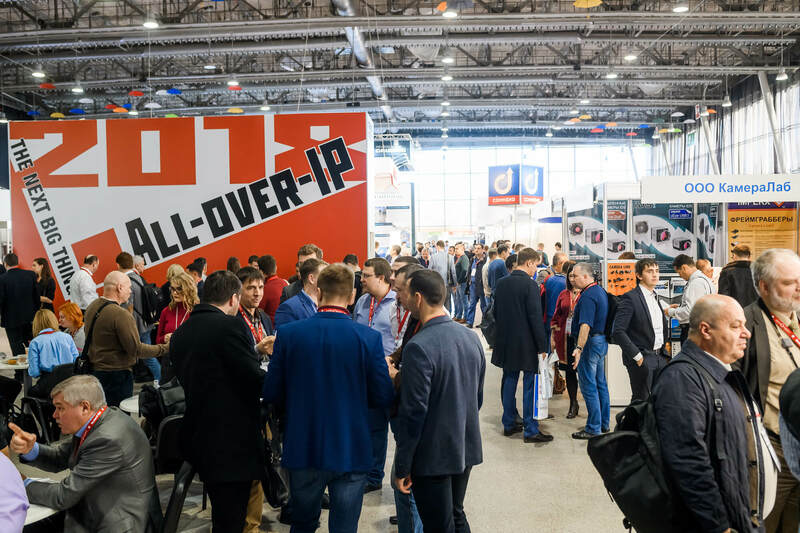 All-Over-IP, one of the largest and most important events for the security industry in Russia, put leading video surveillance developers, manufacturers, experts and installers together to disseminate advanced technologies and create new business opportunities. It is the first time that Uniview attend this exhibition as an exhibitor. Several reliable and efficient products and solutions are displayed to all Russian-speaking clients.